What do you do, when you have a piece of news that you are dying to tell others about? What do you do with a piece of world news, which may dramatically affect an increasing population of blind people in the Western world? Personally, I am ready to shout it from the rooftops!! Instead I have chosen a quieter more direct approach. It is simply a method, which can help elderly people afflicted with Aged Related Macular Degeneration (ARMD), which is the most common cause of clinical blindness in the Western world. 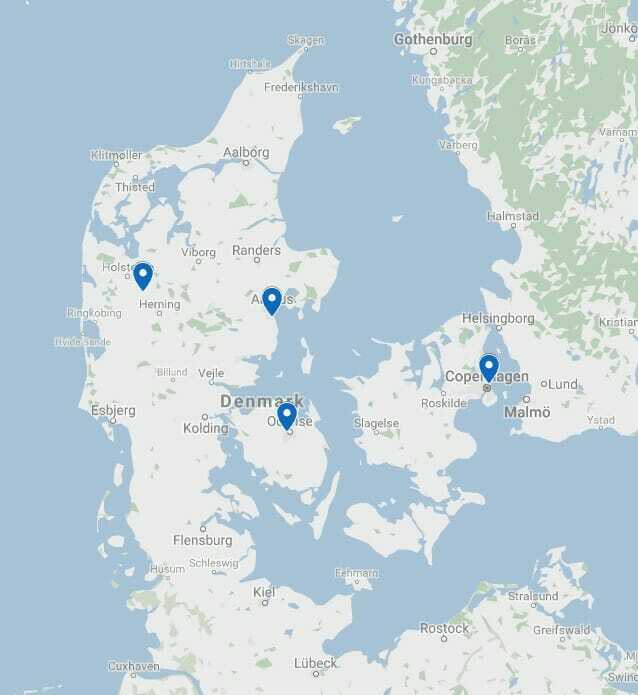 In Denmark alone, almost 15.000 people are afflicted with this slowly progressing eye-disease every year. We have just finished a pilot project with 27 patients suffering from age-related macular degeneration, who were divided into three groups. Their own eye-specialist diagnosed each of the patients as suffering from dry macular degeneration. The patients received intensive treatment over the course of four weeks – with the use of a new method of acupuncture called AcuNova or Acupuncture 2000 (not to be compared to Chinese Acupuncture). Each of the three groups was treated with a variation of AcuNova. See below for a description of methods involved. Each patient’s faculty of vision was measured on the sight board several times over the course of the treatment. The results were evaluated after 4 weeks, and as we had expected, the results varied between the three groups. Follow-up evaluations are scheduled after 6 months and a year. In test group number three, 60% of the patients experienced a 15,6% improvement in sight. In test group number two, 70% of the patients experienced a 28,5% improvement in sight, and finally in test group number one, 80% of the patients experienced an improvement of 15-40% in sight. The average rate of improvement in sight for all groups was 27%. The results of our test document the fact that it is unlikely to cure patients suffering from age-related macular degeneration, but through intensive treatment involving Acupuncture 2000 there is high rate of success for improving the sight of a great deal of our patients. Due to our project-results, future treatment of age-related macular degeneration patients will involve similar acupuncture treatments as used in our testing with group number one. Experience from our own and other colleague’s clinics have shown a direct relationship between results with age-related macular degeneration patients and results with other patients suffering from eye-diseases. All test patients were applicants for our study as announced in the daily press. 30 applicants were chosen for the study. Each of the applicants was accompanied by a journal from their personal eye-specialist. The study group of 30 was further divided into 3 groups. After careful examination of material it was later discovered that 3 of the patients were not suffering from age-related macular degeneration and the group was therefore reduced to 27 patients. The groups were formed with the following numbers; Group 1: 10 patients, Group 2: 9 patients, and Group 3: 8 patients. Variables, for each of the three groups in the pilot project, were method and the number of stimulation points in the body employed during treatment. Each patient received a minimum of two treatments a day for the first 2 weeks (except during the weekend, which was considered a rest period). The following two weeks they received two treatments a week. Each patient received a total of 30 treatments. The treatment results were measured at intervals of one week, with the first control after one week of treatment and the last control after 4 weeks. The control method was the same as the initial test of visual impairment, which was measured using standard sight boards. Each of the patients underwent this test before starting the treatments. In order to eliminate test-uncertainties due to unknown factors, it was decided that improvement of sight was to be measured when an improvement was > a minimum of 15% improvement of sight. As an example: Patient X had 10% vision at the onset of treatment – after 4 weeks of treatment his sight was 50%. For test purposes we considered his improvement to be 40% improvement in sight. In test group number three, 60% of the patients experienced a 15,6% improvement in sight. In test group number two, 70% of the patients experienced a 28,5% improvement in sight and finally in test group number one, 80% of the patients experienced an improvement of 15-40% in sight. The average rate of improvement of sight for all groups was 27%. Remarkable for group number one was the fact that we employed the least number of stimulation points in the body. During the first week of treatment the patients were stimulated with 4 needles, while during the final weeks of treatment, the patients were stimulated with 6 needles. The conclusions from our pilot study have led us to employ the method used for group number one as our standard method of treatment. Our earlier treatment involved intensive daily treatment over a period of 1 week, so it was exciting to see, that two weeks of intensive treatment gave such dramatic improvements in results.  Below you can see a short video of one of our patients with dry macular degeneration telling how AcuNova acupuncture at Boel Acupuncture helped his vision.